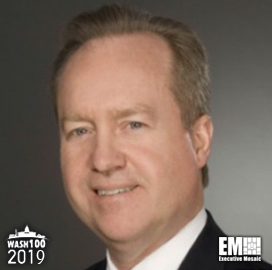 Raytheon CEO Thomas Kennedy, a 2019 Wash100 winner, said company leaders should leverage new cybersecurity tools, invest in talent and promote employee education to build a cyber-safe workspace amid the growing threats targeting the U.S. industry, Chief Executive reported Tuesday. Kennedy suggested that industry heads take advantage of new technologies to apply automation, cloud computing and networked products and services into their operations. He added that CEOs should also address insider threats or employee errors through increased training on cybersecurity, which would teach workers to handle breaches, minimize impacts and practice good cyber hygiene. Raytheon has launched an employee education initiative, called RTN Secure, which gathers IT and communications workers to discuss and address business vulnerabilities and the best practices to address emerging threats.